Oh my God! 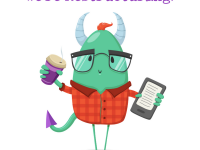 I have some amazing news. 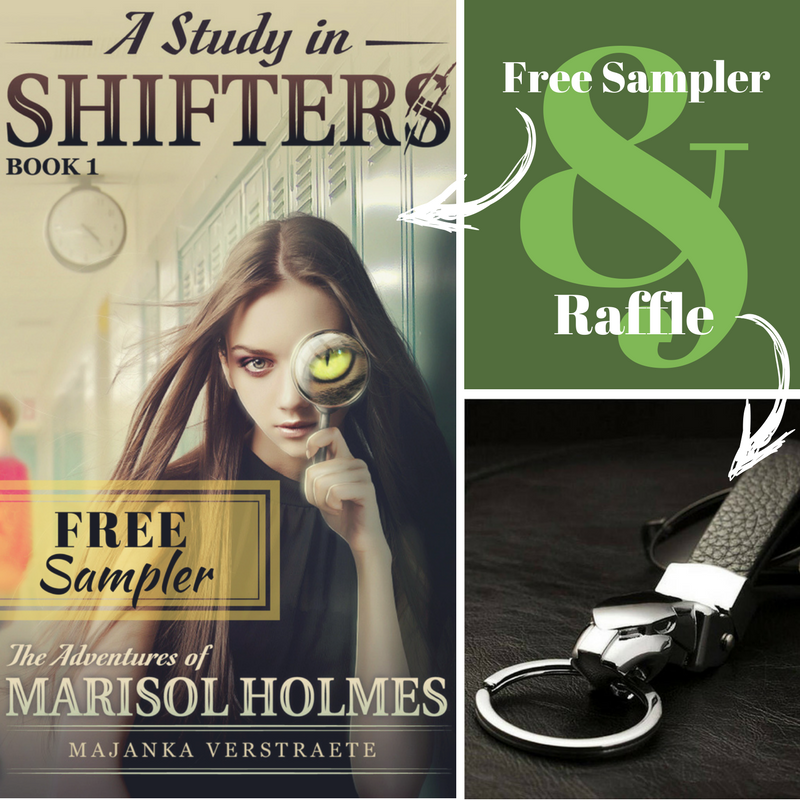 The free sampler for A Study in Shifters, the first book in The Adventures of Marisol Holmes Series, releases today, and we’re celebrating the upcoming release of the sampler with an epic raffle for a jaguar key chain! 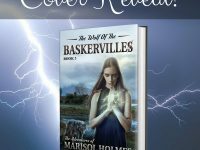 If you want to preorder the free sampler so you can read it the moment it’s released, go here. And if you want a chance to win this awesome, badass jaguar keychain, enter the Rafflecopter below, or if that doesn’t work, follow the link here. 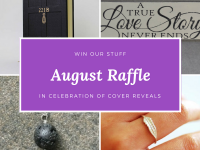 Win Syl & Rouen’s Promise Rings!